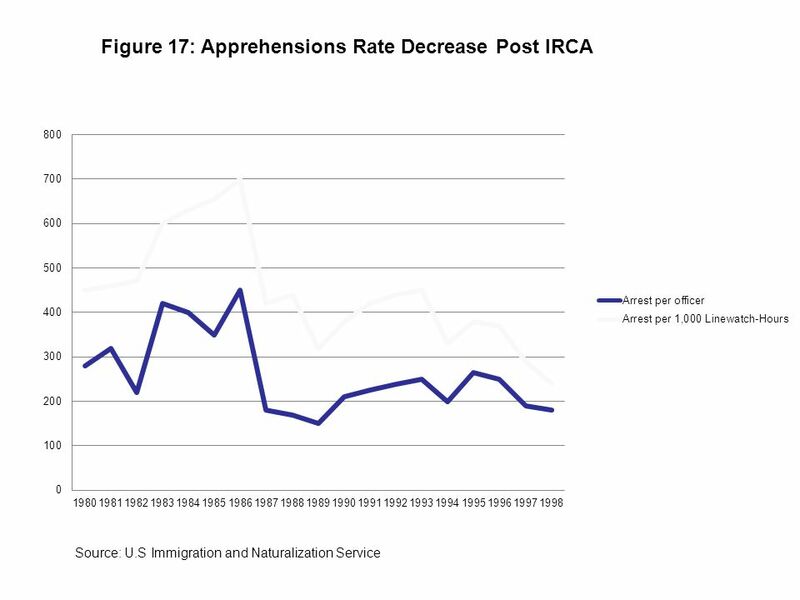 2 (1)	The U.S. economy cannot afford to continue with the current broken immigration system. 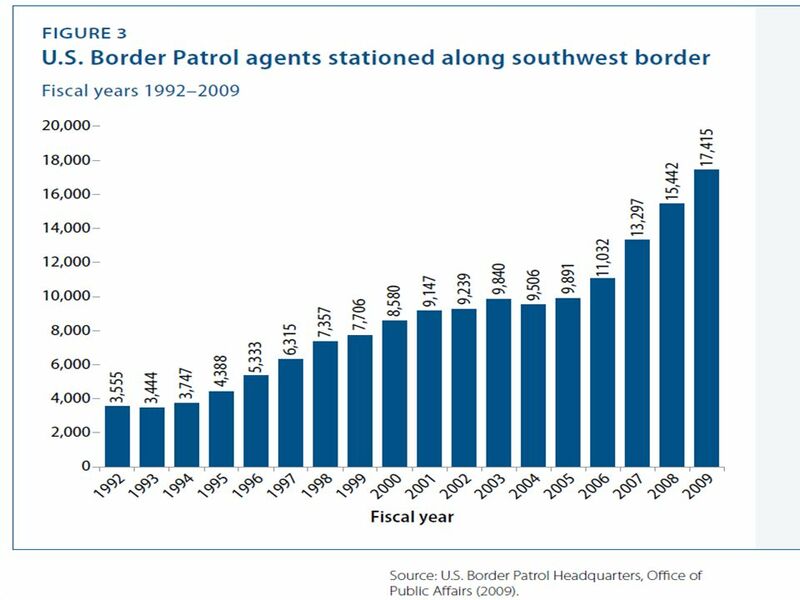 Our border and interior enforcement policies are not cost-effective and have not resulted in deterring undocumented low wage immigration, but rather have only pushed problems further underground. 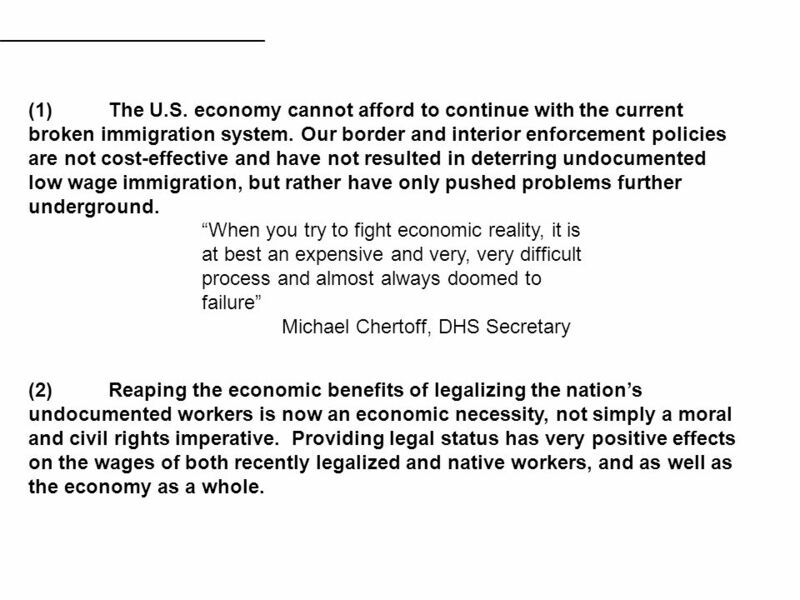 “When you try to fight economic reality, it is at best an expensive and very, very difficult process and almost always doomed to failure” Michael Chertoff, DHS Secretary (2)	Reaping the economic benefits of legalizing the nation’s undocumented workers is now an economic necessity, not simply a moral and civil rights imperative. 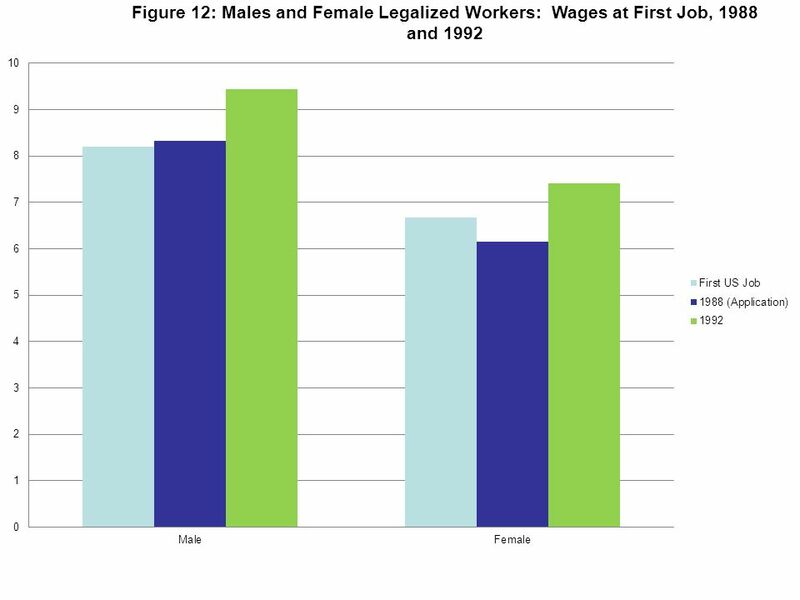 Providing legal status has very positive effects on the wages of both recently legalized and native workers, and as well as the economy as a whole. 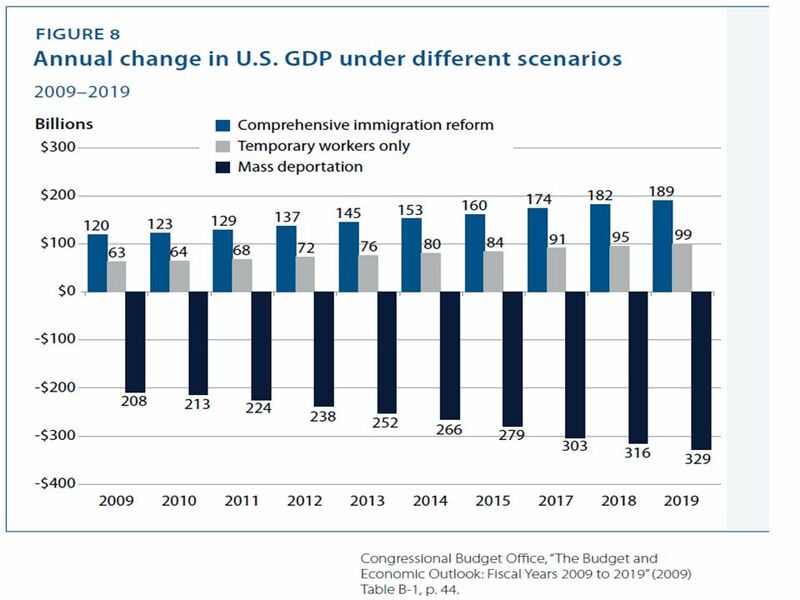 3 (3)	This report presents the economic impact results of moving from the current “broken immigration/enforcement only” scenario, to a scenario of finally implementing real comprehensive immigration reform. 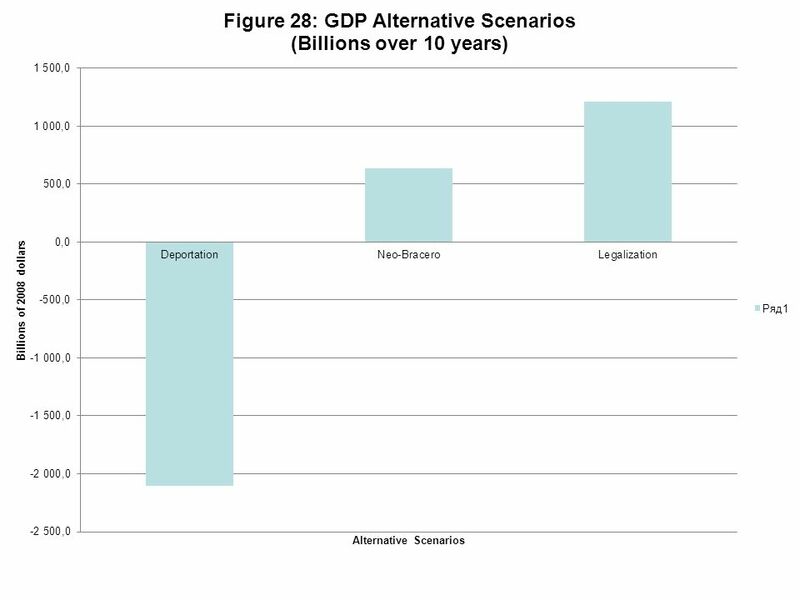 A legalization scenario would minimally generate over $1.5 trillion in additional GDP growth over the next decade, compared to the status quo, while mass deportation would reduce GDP of the U.S. by nearly twice that amount (-$2.05 trillion over ten years). 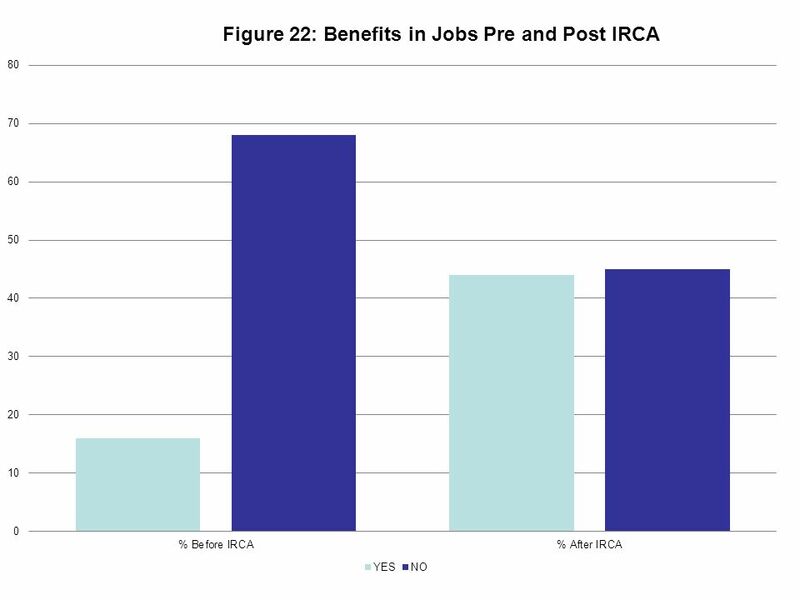 As in the case of IRCA, legalization also actually reduces the demand for immigration by raising wages of the recently legalized, thus reducing the demand for easily exploitable, low wage migrants. 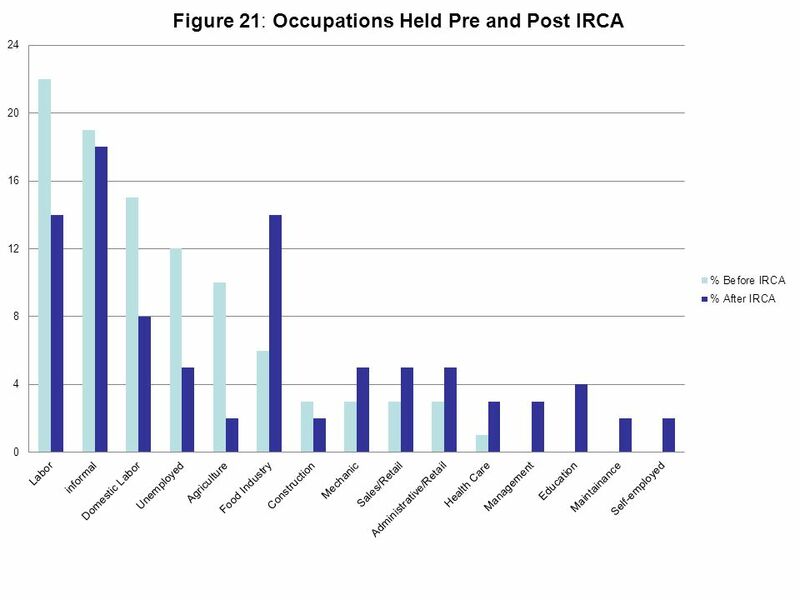 This scenario modeling can thus show why enforcement without legalization cannot reduce illegal immigration and why legalization makes the need for costly enforcement approaches less necessary. 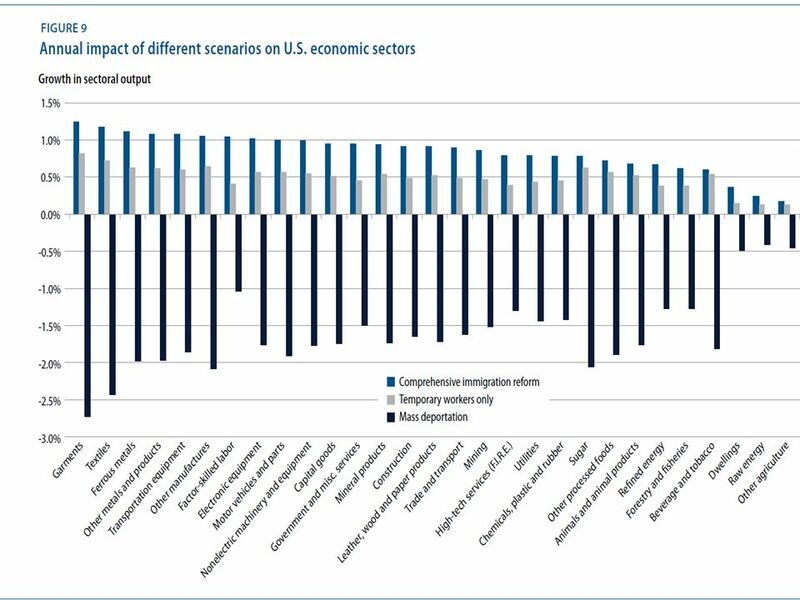 While these “static effects” are impressive, these model results are only the most conservative of estimates since they do not incorporate the much more powerful “dynamic effects” of post-IRCA savings, investments, and related productivity growth. 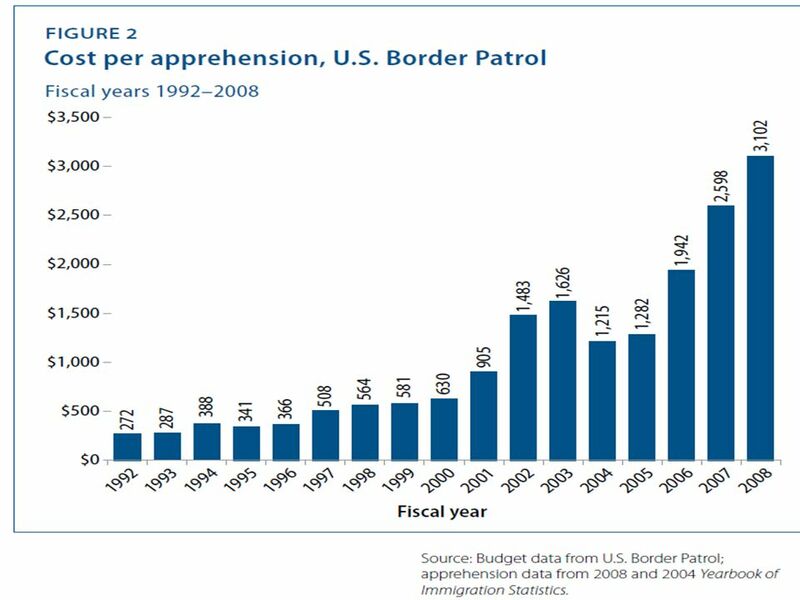 Scenario 1 - Mass deportation/closed border with Mexico. 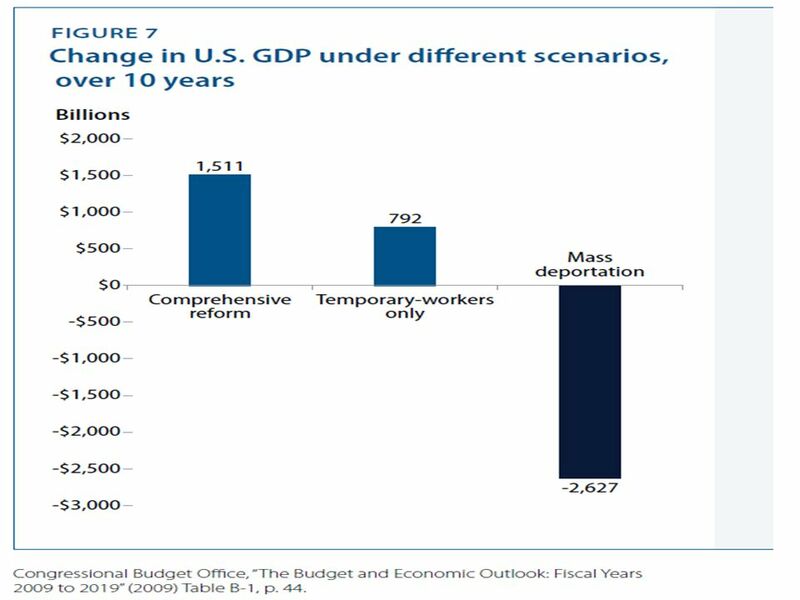 In this scenario, over 4 million migrant workers (and their dependents) are deported, or alternatively, never allowed to enter the US. 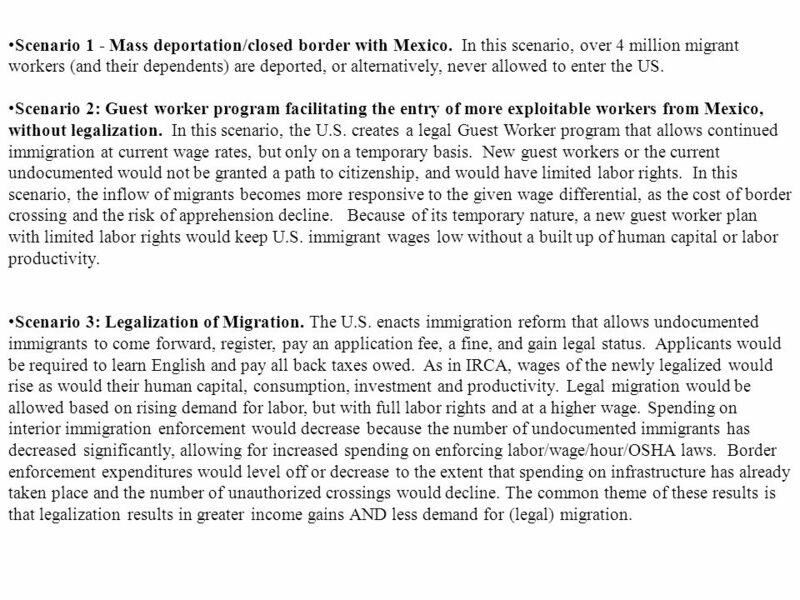 Scenario 2: Guest worker program facilitating the entry of more exploitable workers from Mexico, without legalization. 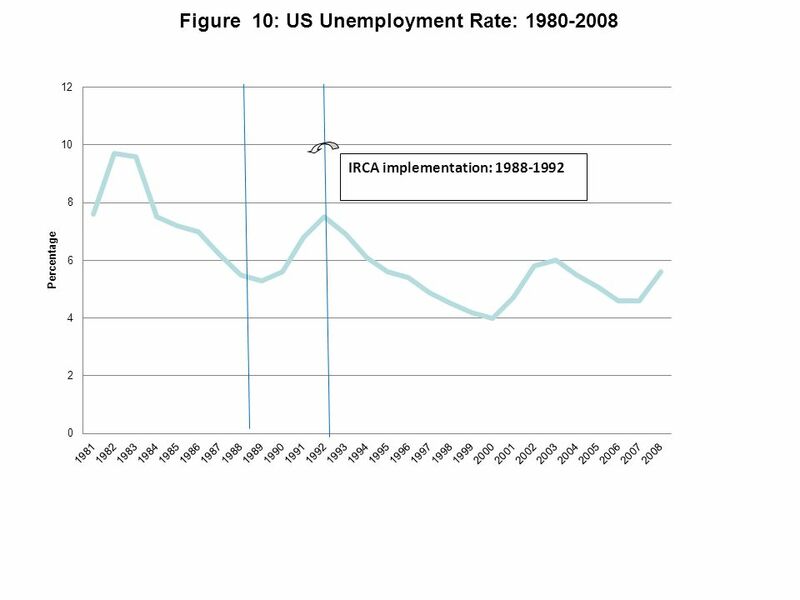 In this scenario, the U.S. creates a legal Guest Worker program that allows continued immigration at current wage rates, but only on a temporary basis. 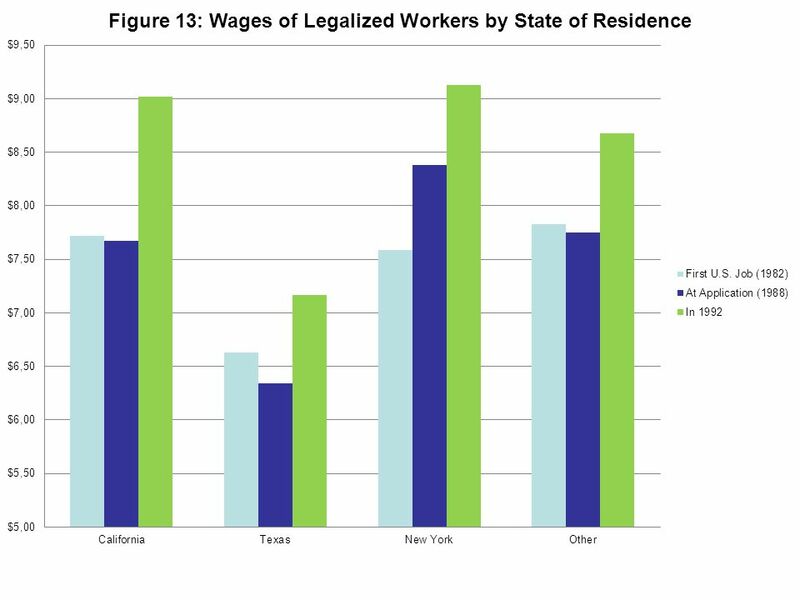 New guest workers or the current undocumented would not be granted a path to citizenship, and would have limited labor rights. 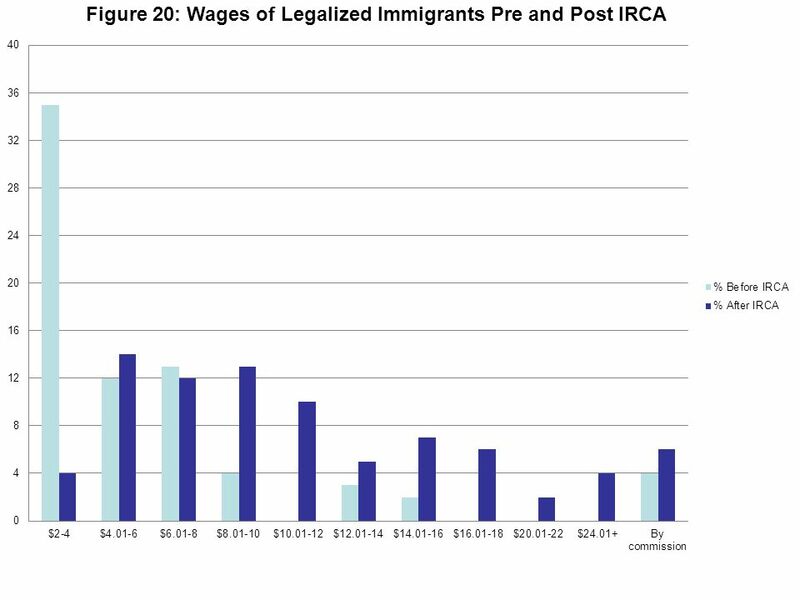 In this scenario, the inflow of migrants becomes more responsive to the given wage differential, as the cost of border crossing and the risk of apprehension decline. 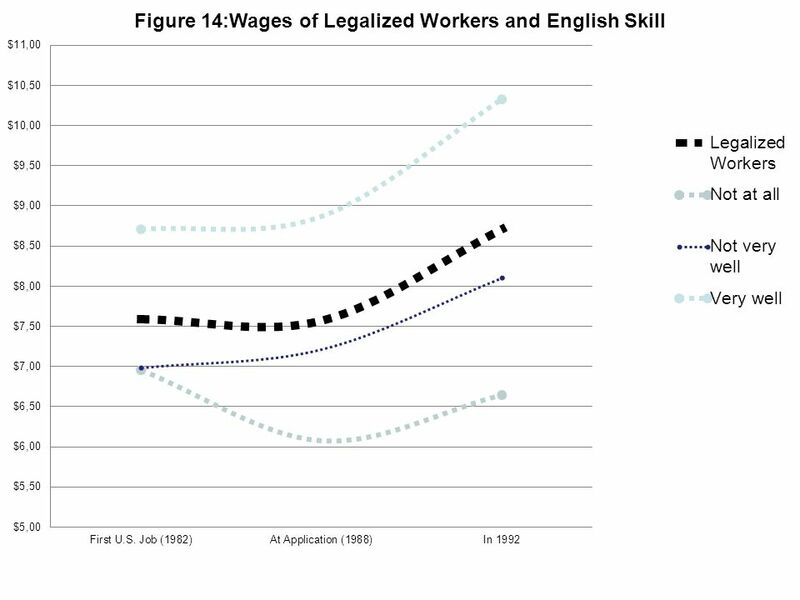 Because of its temporary nature, a new guest worker plan with limited labor rights would keep U.S. immigrant wages low without a built up of human capital or labor productivity. 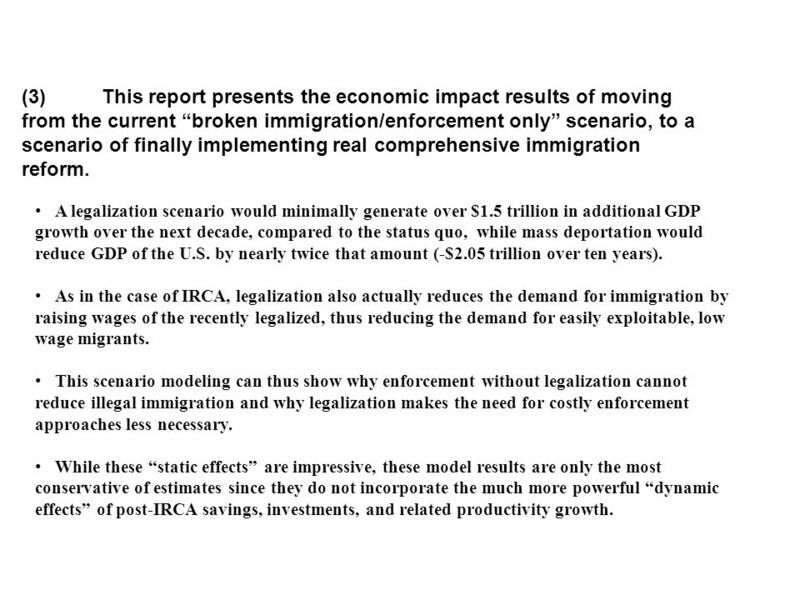 Scenario 3: Legalization of Migration. 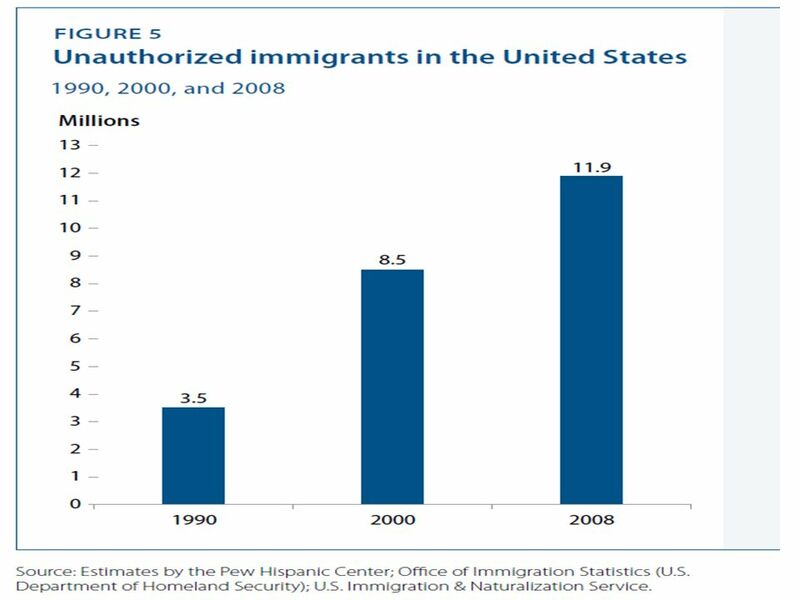 The U.S. enacts immigration reform that allows undocumented immigrants to come forward, register, pay an application fee, a fine, and gain legal status. Applicants would be required to learn English and pay all back taxes owed. 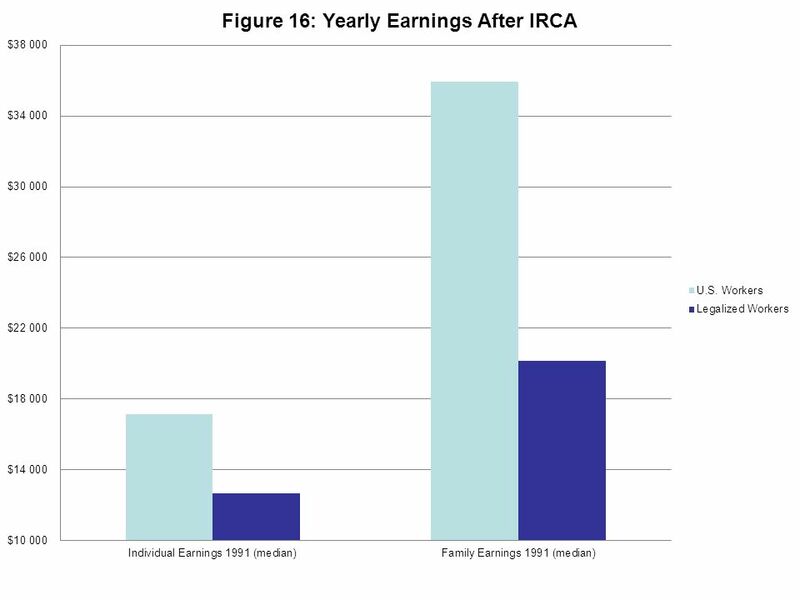 As in IRCA, wages of the newly legalized would rise as would their human capital, consumption, investment and productivity. 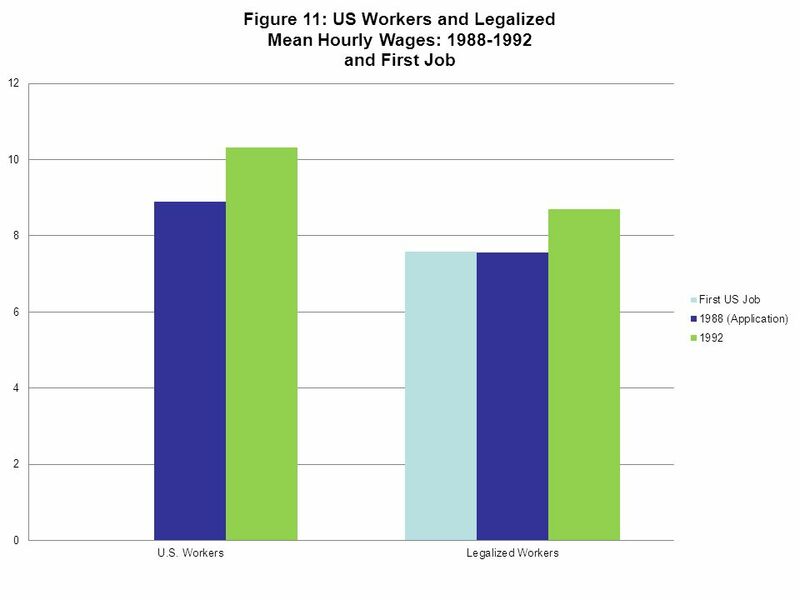 Legal migration would be allowed based on rising demand for labor, but with full labor rights and at a higher wage. 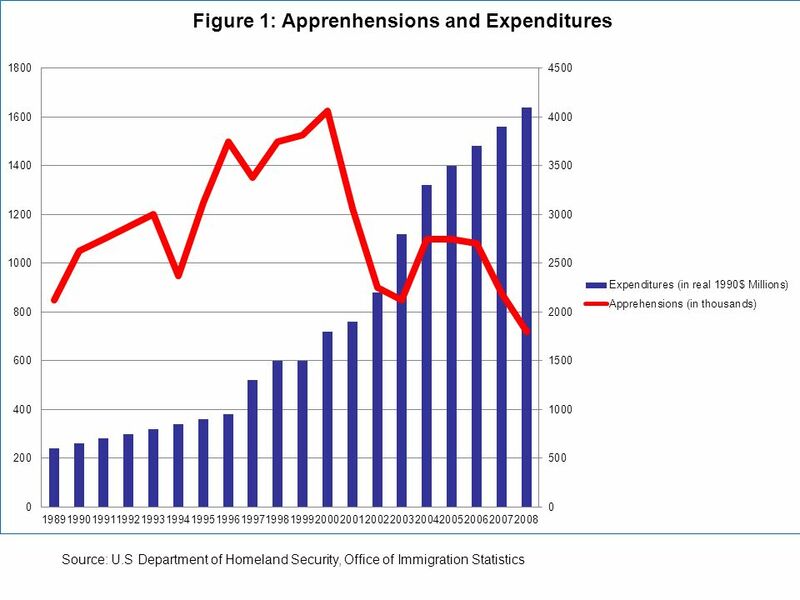 Spending on interior immigration enforcement would decrease because the number of undocumented immigrants has decreased significantly, allowing for increased spending on enforcing labor/wage/hour/OSHA laws. 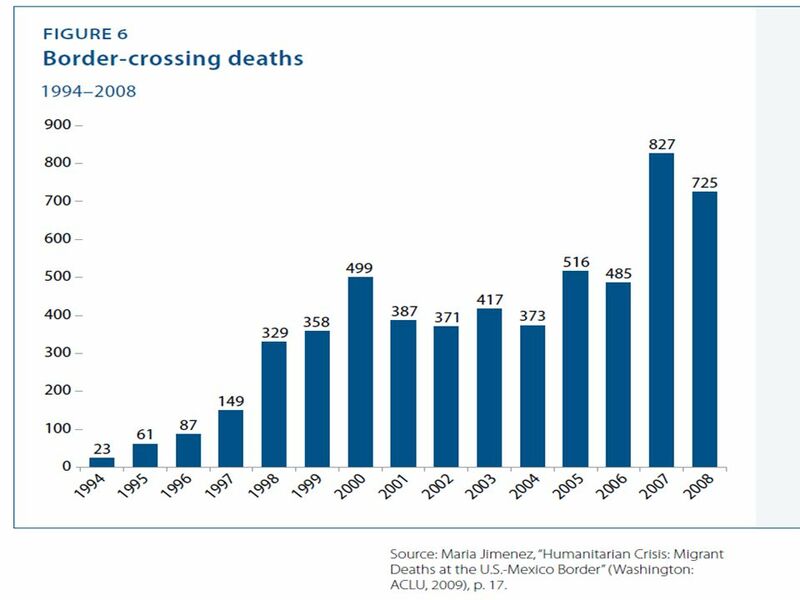 Border enforcement expenditures would level off or decrease to the extent that spending on infrastructure has already taken place and the number of unauthorized crossings would decline. 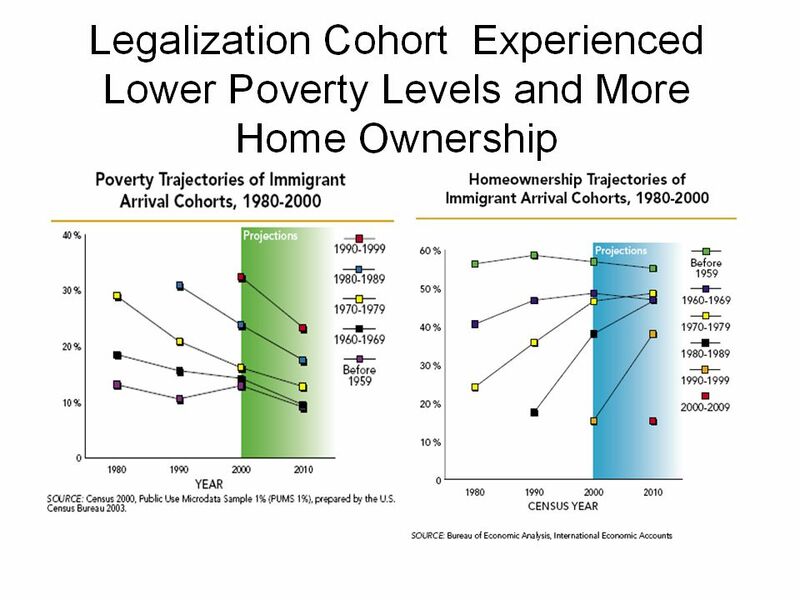 The common theme of these results is that legalization results in greater income gains AND less demand for (legal) migration. 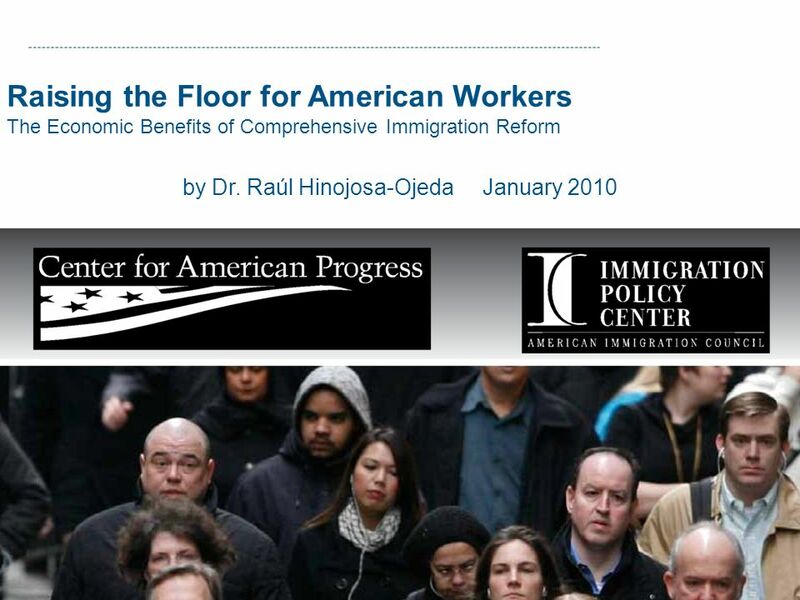 Download ppt "by Dr. Raúl Hinojosa-Ojeda January 2010"
Copyright © 2009 Pearson Education, Inc. Chapter 10 Worker Mobility: Migration, Immigration, and Turnover. 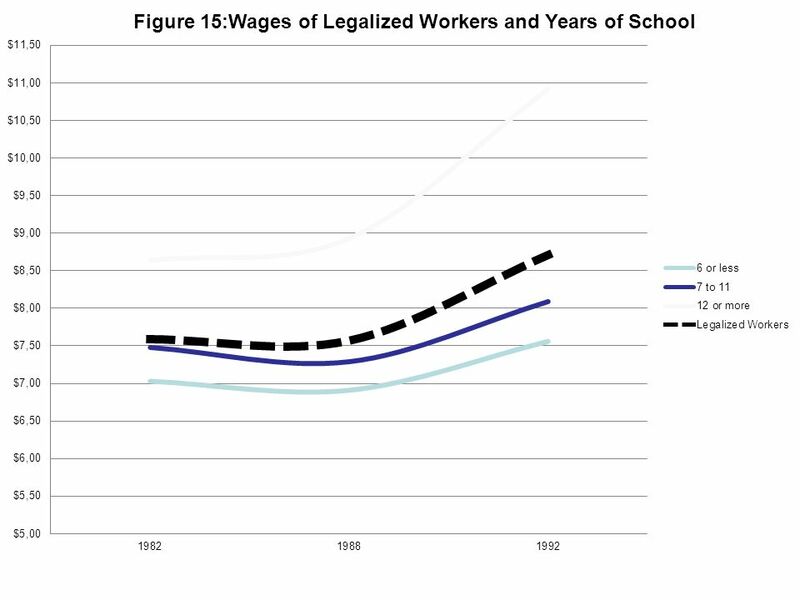 Why Mobilizing for Equality & Citizenship Benefits ALL Working Families. 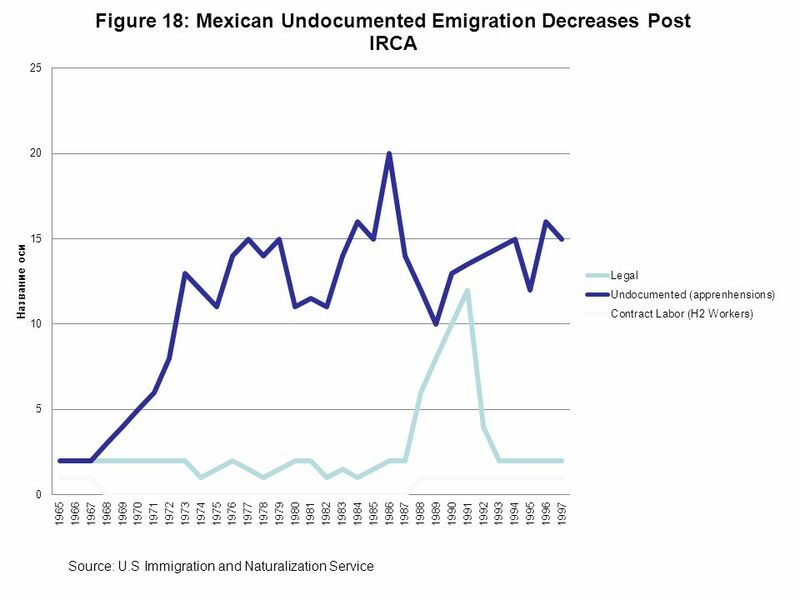 Chapter 22 Immigration McGraw-Hill/Irwin Copyright © 2009 by The McGraw-Hill Companies, Inc. All rights reserved. 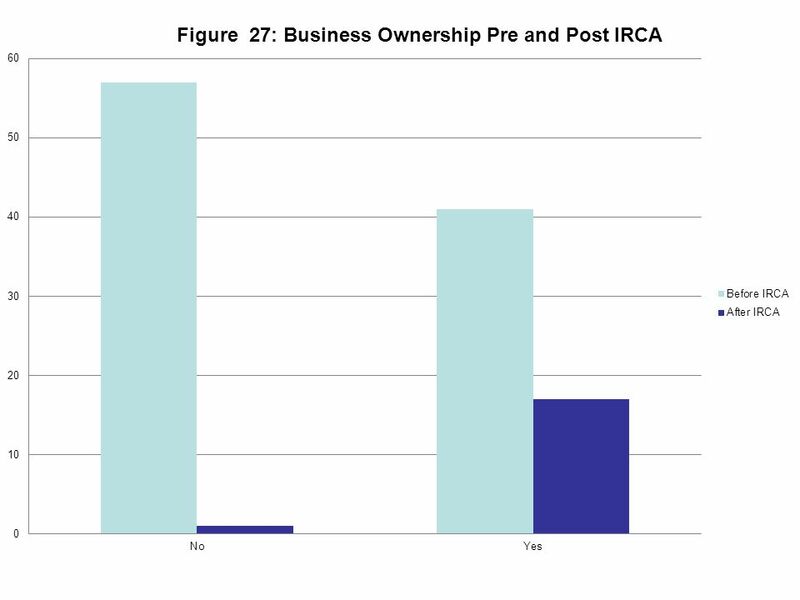 1 In this experiment, three people are assigned to a single role. Find your teammates and sit together. Remember: You are competing against the other teams. 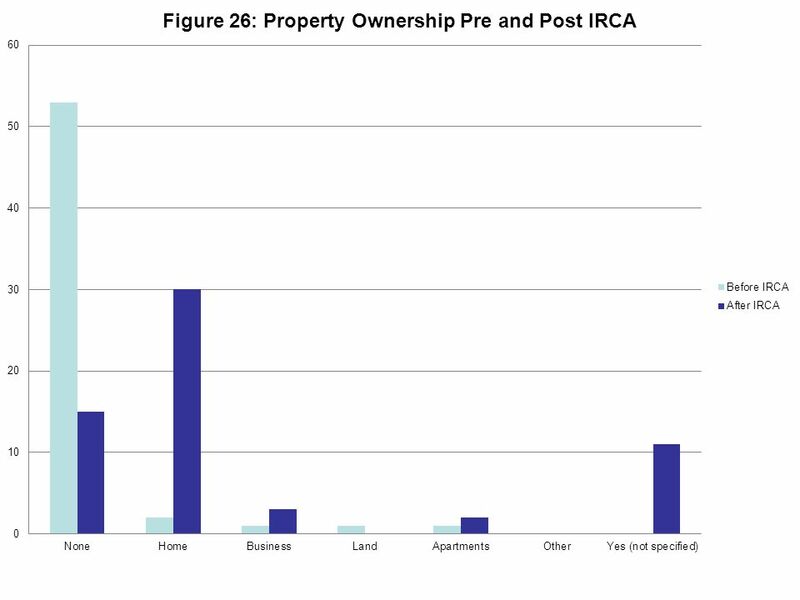 Copyright © 2009 Pearson Addison-Wesley. All rights reserved. 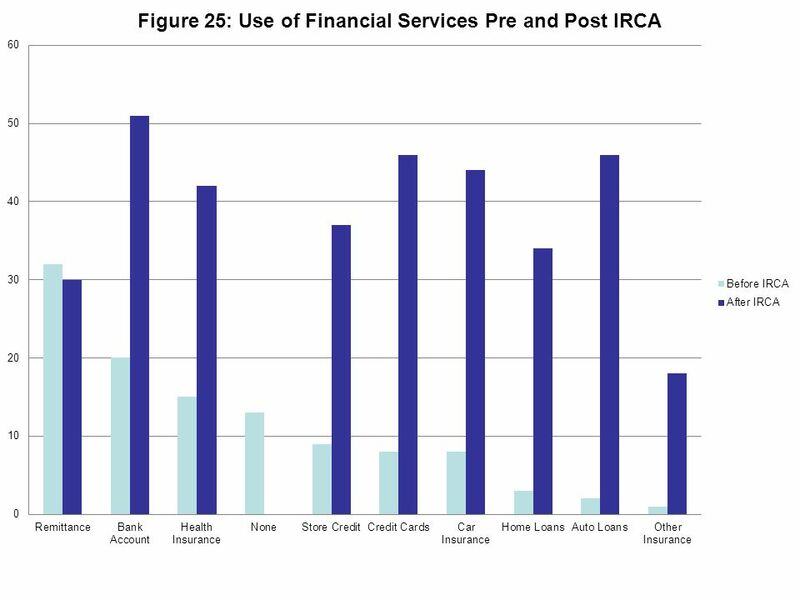 Chapter 12 The Government Budget, the Public Debt, and Social Security. 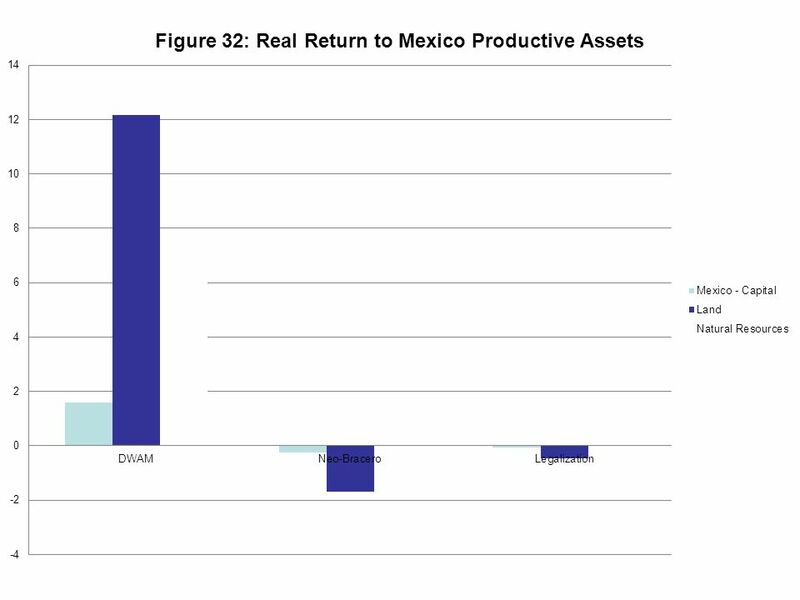 Deficit, Surpluses, and the Public Debt Chapter 18. 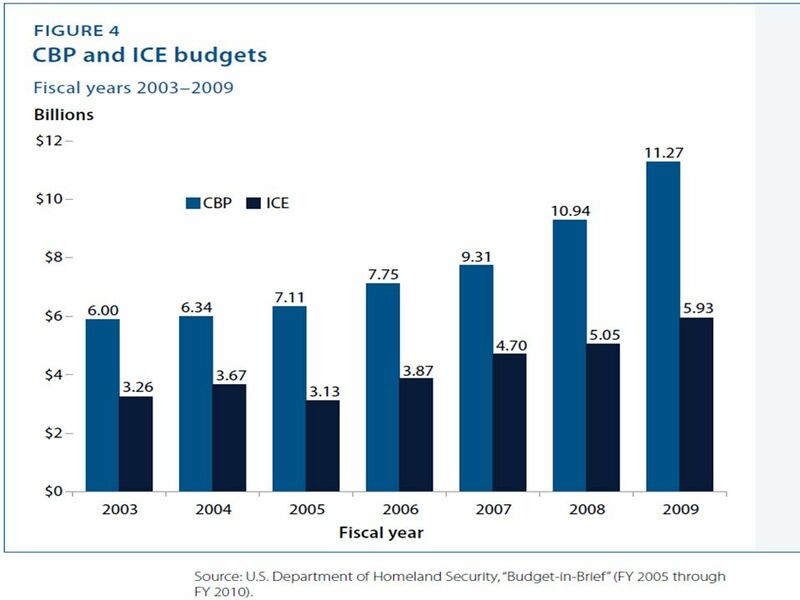 Illegals No easy answers Ambivalence and unintended consequences New patterns in the last decade. 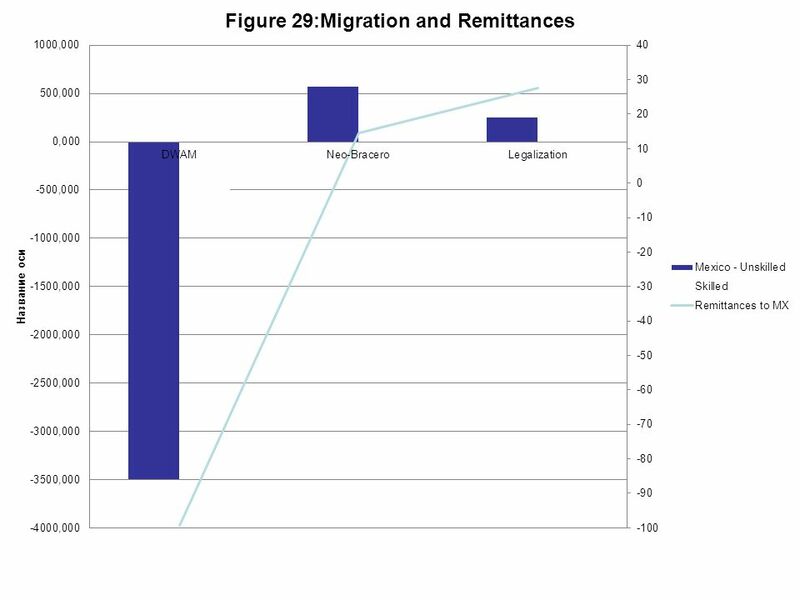 1 Immigration On page 168 the first full sentence is “Perhaps the key issue in the immigration debate is most receiving countries concerns the impact of. 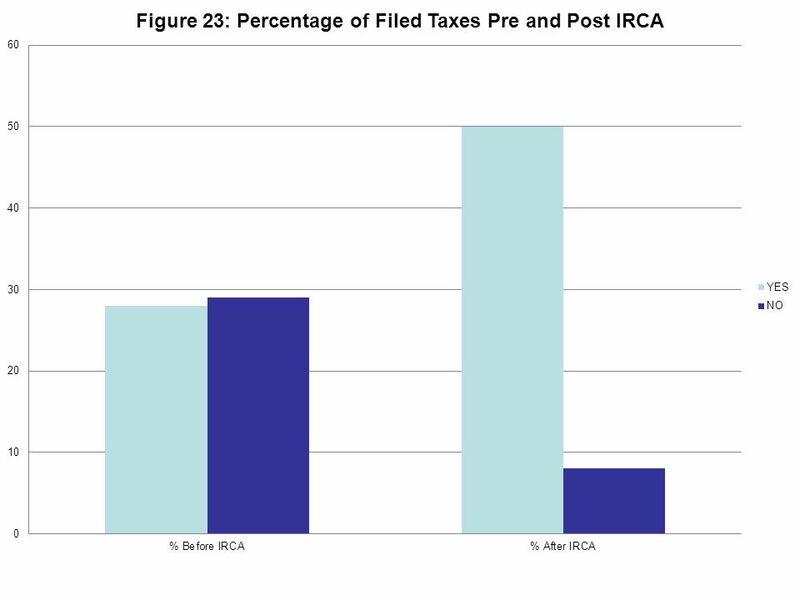 The Macroeconomic Effects of a Value Added Tax Rachelle Bernstein National Retail Federation June 3, 2011. Ch. 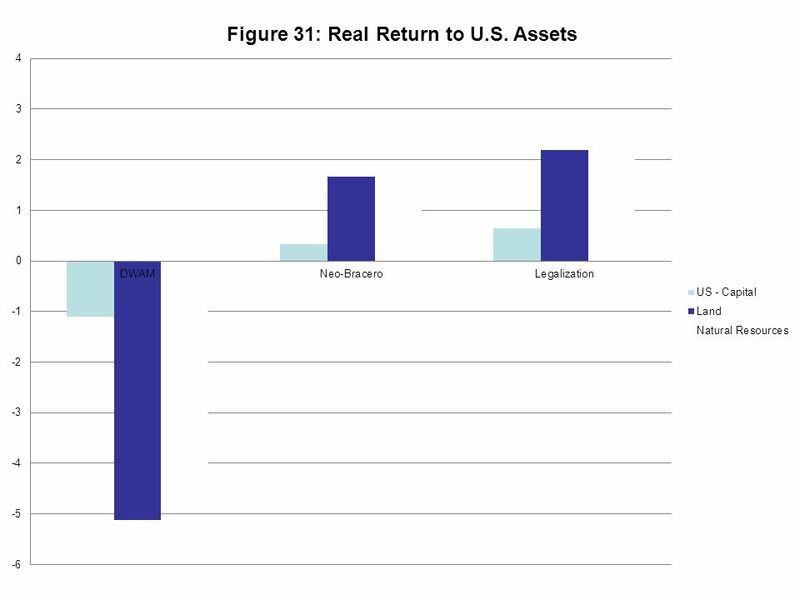 14: Fiscal Policy Federal budget process and recent history of outlays, tax revenues, deficits, and debts Supply-Side Economics Controversies on effects. 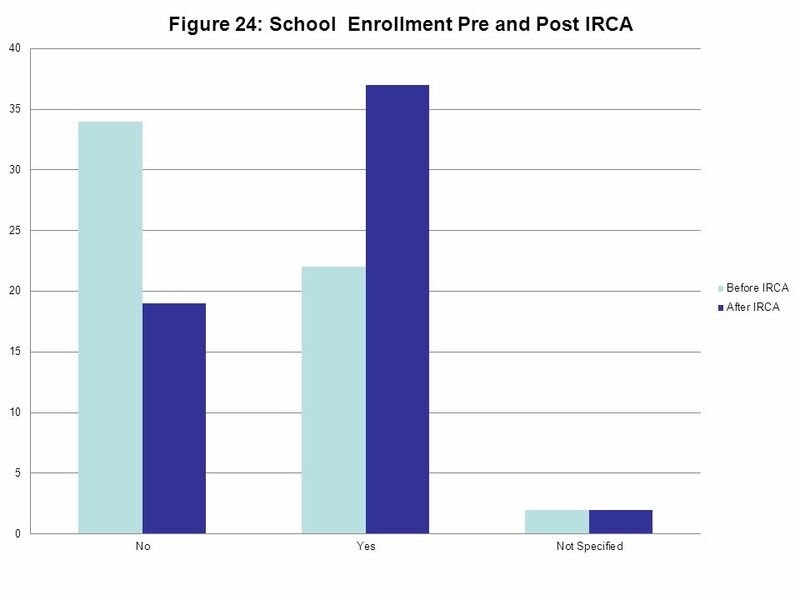 Chapter 8 The Classical Long-Run Model Part 1 CHAPTER 1.